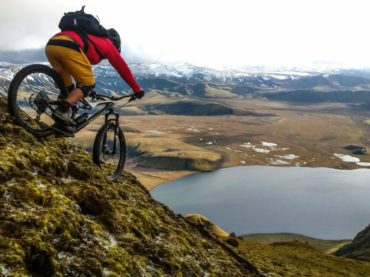 The single-track trails in Iceland are as abundant as they are diverse. 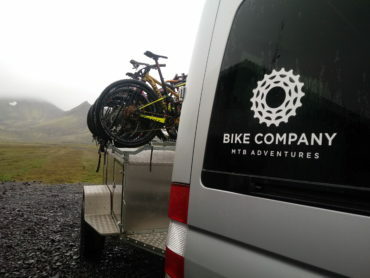 Our AM trips, designed for more experienced bikers, feature our favourite trails in the highlands, as well as, by the seashore in the south part of Iceland. A 2 days all-mountain adventure that includes jaw-droppingly fantastic single tracks that we are excited to introduce you to. 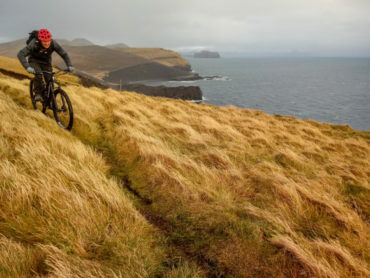 Three days epic single track adventure packed with flowy, rugged trails that will constantly surprise you and amaze you. Unique itinerary where we bike hut-to-hut in one of largest untouched natural areas in Europe.